Nowadays anyone with a computer can be a DJ. But not everyone can be an Emulator Artist. DJ Lena embraces technology in a way that is both entertaining and accessible. She uses a 42″ Emulator DVS system that allows the crowd to see what she is doing and more importantly gives her another way to communicate with the audience. This brings the performance to a whole new level. DJ Lena is a native Detroiter who continues the musical legacy of her father, who made a career teaching music and as a tenor soloist. She spent her early years playing in bands and singing in choirs, playing all of the woodwind and brass instruments, and she studied a Performing Arts Curriculum at Cass Technical High School. With this solid background and her own musical skills, DJ Lena translates her love of soulful harmonies and fierce beats to the club scene. She loves nothing more than inspiring a room of people to dance! DJ Lena has been spinning since 2006 at private parties, events, and clubs in the Metro Detroit area. This includes previous residencies at Shelby’s (2012), R & R Saloon (2011), Menjo’s (2009), and Diamond Jim’s Saloon (2006-2008). She has performed at LGBT events, including Motor City Pride (2012, 2013), Club 9 Summer Patio Series (2010), and the Michigan Women’s Music Festival (2009-2013). 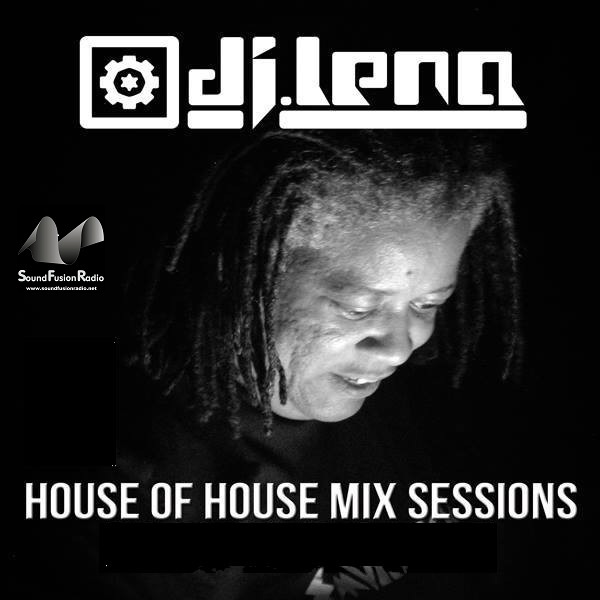 DJ Lena has spun at Stomp the House 4 & 5 (2012, 2013), Tec-Troit (2011), and other events at local clubs, including events with Detroit Deep Sessions Inc., a group of DJs that are dedicated to bringing electronic music to Detroit and the rest of the world. DJ Lena won “best female DJ ” in Flame Magazine’s Best Of Detroit Contest 2012. DJ Lena was the first female DJ to broadcast on World of DJs in 2008. She has a strong online presence in a variety of websites and social media, as well as a loyal following from her fans. She broadcasts live shows online using The Emulator. Previous broadcasts have included UndergroundHouse.TV, LiveGrooves.com and her own station, DJSLradio.com. New station line-ups are currently being added. DJ Lena’s free mobile app is available for both Iphone and Android. Search for DJ_Lena. DJ Lena uses a Traktor Kontrol S4 or The Emulator with Traktor Scratch Pro software.